Tony’s passion and construction experience completes a broad base of experience among the Owners. Tony is instrumental in shaping and participating in the Firm’s vision and management team. Tony is a valuable resource for the Firm with over 25 years of experience in the architectural field. 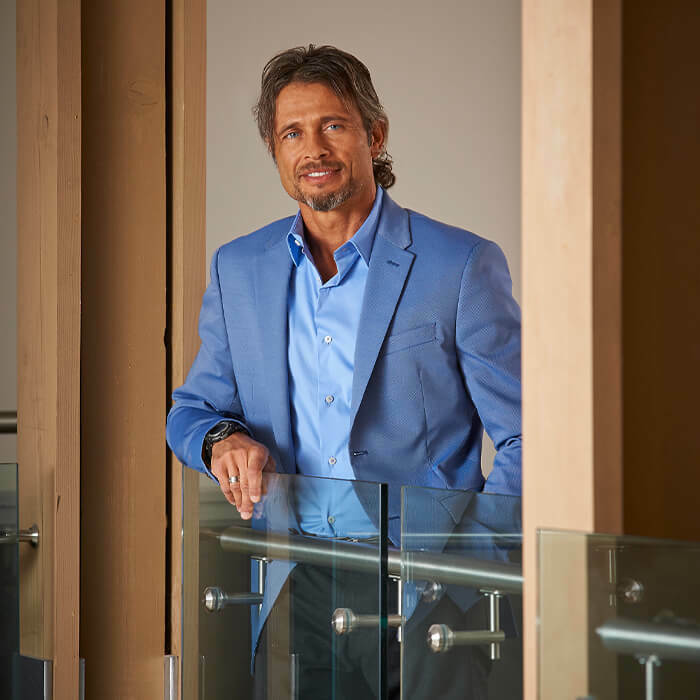 He is highly regarded not only for his design talent and attention to detail, but with his extensive knowledge of best building practices and the Ontario Building Code.